Langrisser I & II has finally launched over in Japan, and we have the day-one sales data. Check out the details below! 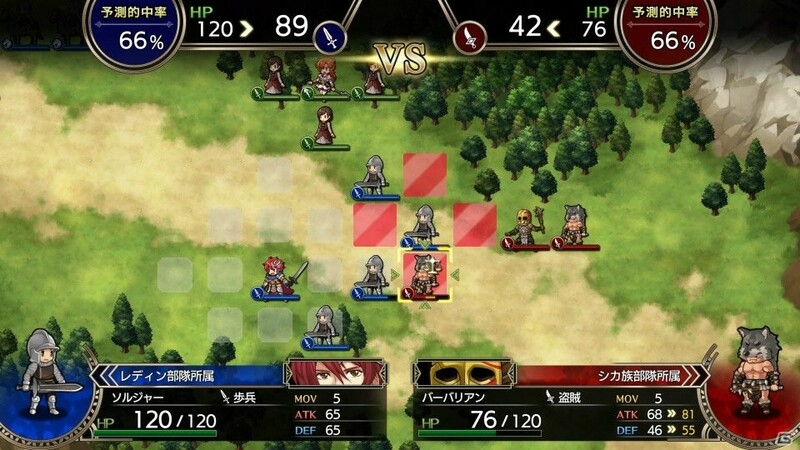 Langrisser I & II recently hit the Switch in Japan, and it appears a number of players are running into an issue. 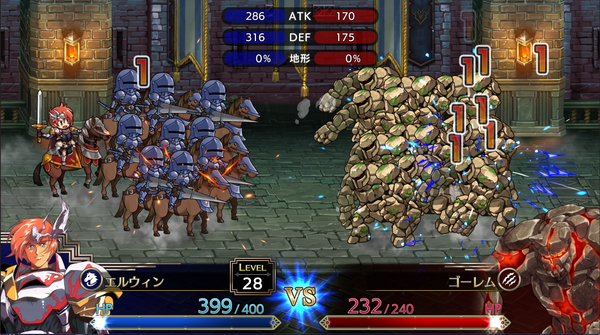 There's a bug that kicks in on the 10th turn of Langrisser II's third scenario, Hikari no dai shinden. 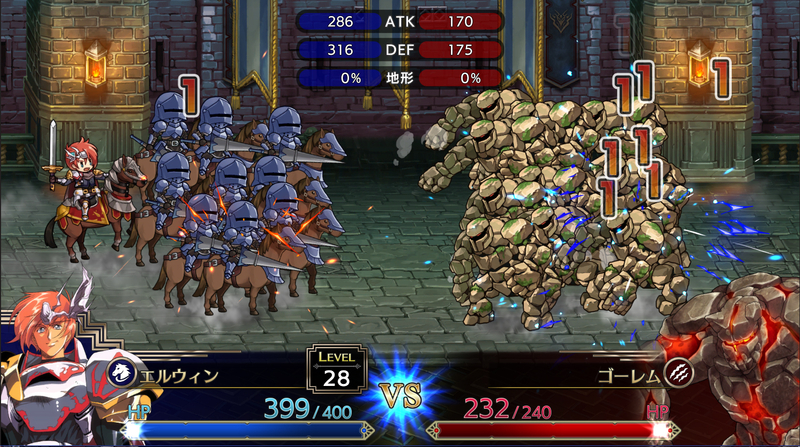 Charaani Games is aware of the issue, and are working on a patch for the bug right now. Let's hope other places as well! 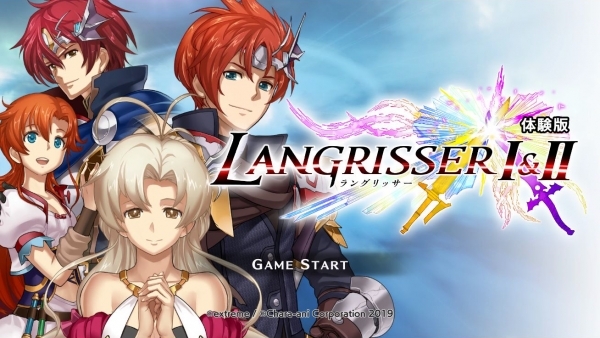 Arc System Works Asia has confirmed that Langrisser I & II will see a release on Switch in South Korea. 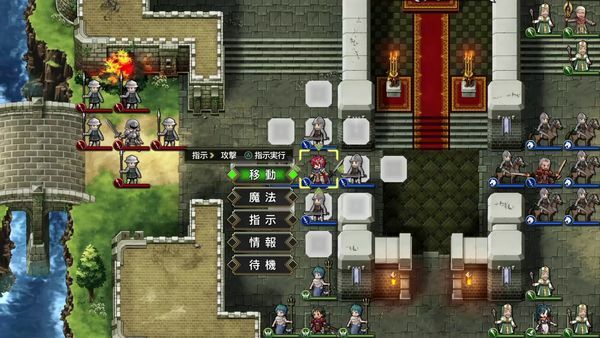 The title is slated to launch sometime in 2019, but no other details were shared. We'll have to hang tight for price, specific release date info, and supported languages. Hopefully the game's launch outside of Japan bodes well for worldwide plans. 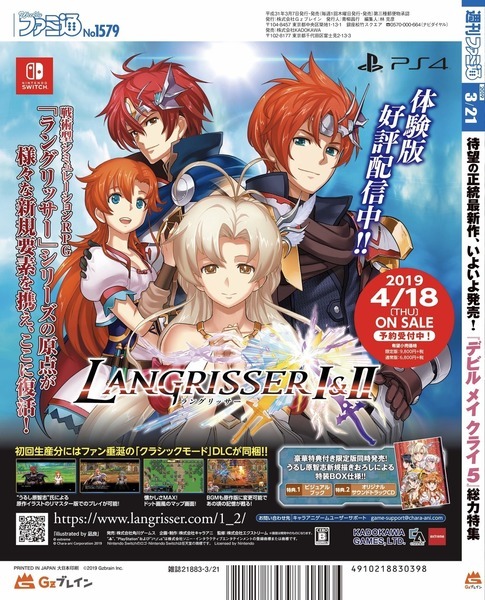 Langrisser I & II gets a full-page spread advert in the most recent issue of Famitsu, which will hopefully drum up even more interest in this already anticipated title. 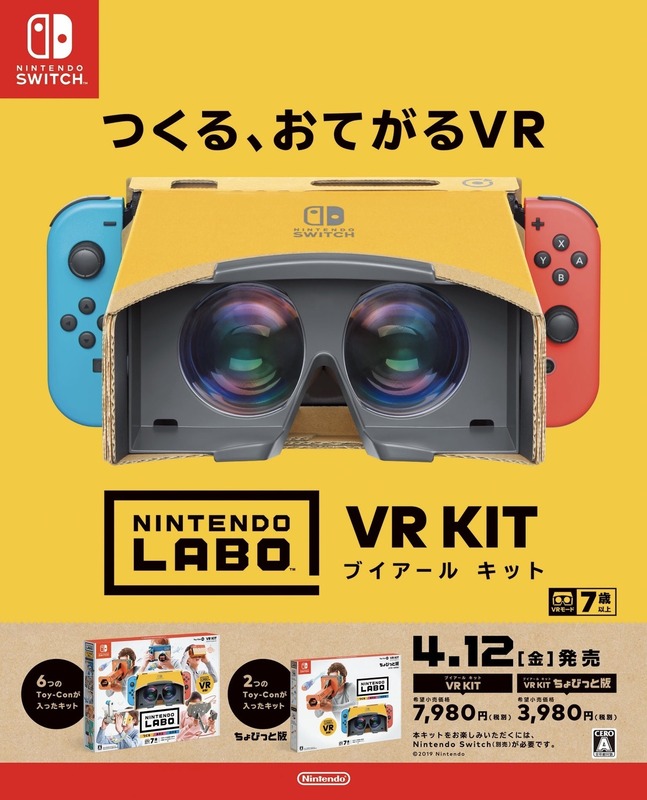 Nintendo went for a single-page print ad for Nintendo Labo, which will also hopefully do the trick. Man, I am so excited to see how well Labo's VR Kit does. 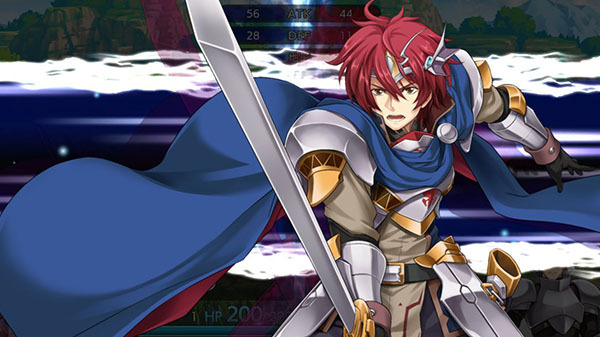 The Denjin☆Gacha gang is back with two more gameplay videos. 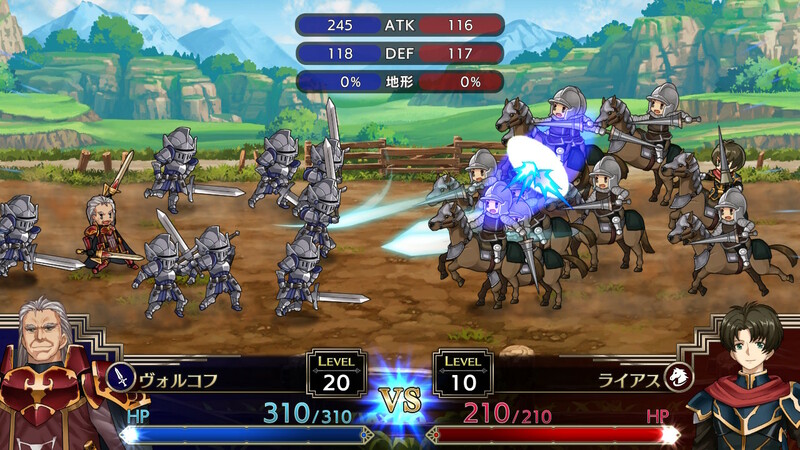 Check out their features on Langrisser I & II, and THE Taikan! Sports Pack above. Langrisser I & II hits the Switch in Japan on April 18th, 2019, so more print ads like this are likely to pop up in the coming weeks. 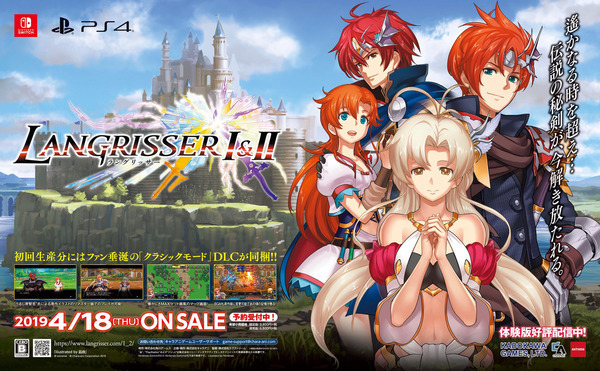 Sadly, we still don't have any word on this game getting localized.